Anthony Bourached is from Dublin, Ireland. 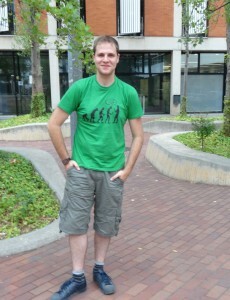 He is spending this summer at IT4Innovations National Supercomputing Centre, Ostrava, Czech Republic. He will be working on the real time (In Situ) visualisation of ESPRESO solver using Paraview Catalyst. He is 22-years-old and has recently completed his undergraduate studies in Theoretical Physics at Trinity College Dublin. The main focus of his final year of study was driven by an enthusiasm for mathematical modelling. His thesis explored the relative efficiency of different Monte Carlo simulations in the 2d Ising model. 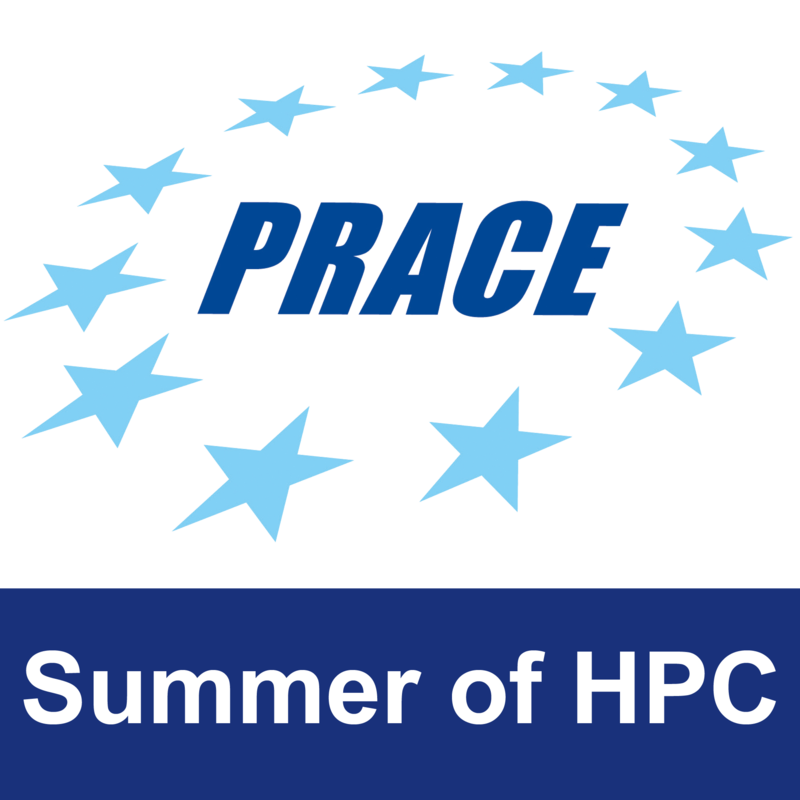 His programming skills and understanding of computation physics, mathematical modelling, and scientific data analysis developed dramatically during this time and he looked for involvement in the field of High Performance Computing (HPC). Anthony has a broad interest in activities. He likes to exercise regularly usually by running or swimming. He also has a keen interest in chess had a large presence in the Trinity Chess society over the course of his four years studying there, including holding the position of chairperson in his final year. Anthony hopes to share interesting developments in his project through his facebook page and this blog over the next two months. He also has a personal webpage that he hopes to complete in the near future.